Shop the Le Creuset Clearance Sale with prices from $8. 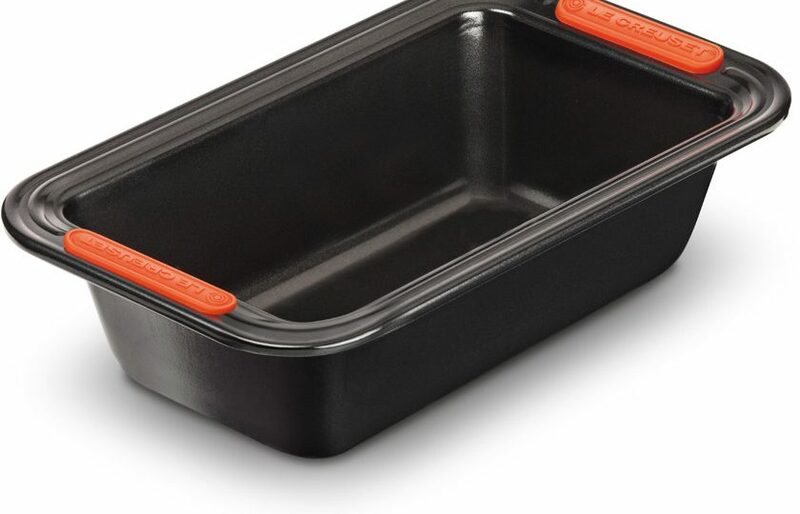 Try the deal on this Loaf Pan for $19.50. Retail was $30.